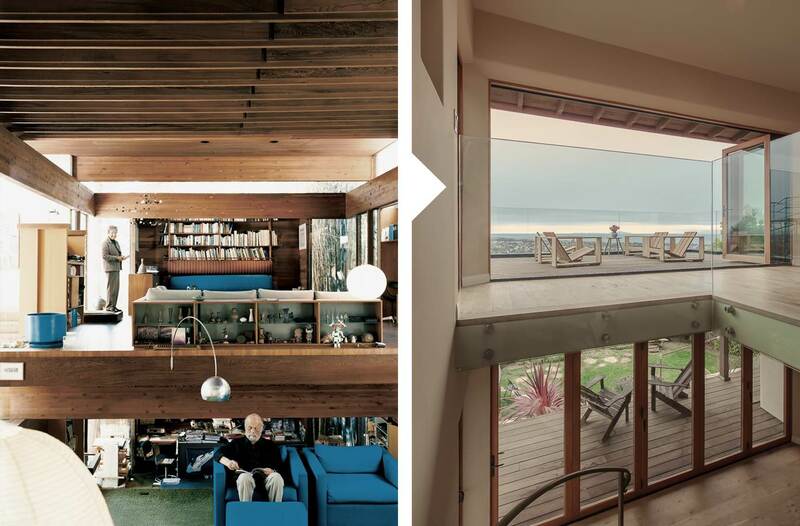 Looking through Dwell Magazine’s recent recap of the mid-century’s greatest hits, we noticed some design elements reflected in Archipelago Workshop’s Ventura Hillside project. An example of everything old being new again? Or maybe, it’s that truly great design becomes part of our collective conscience. 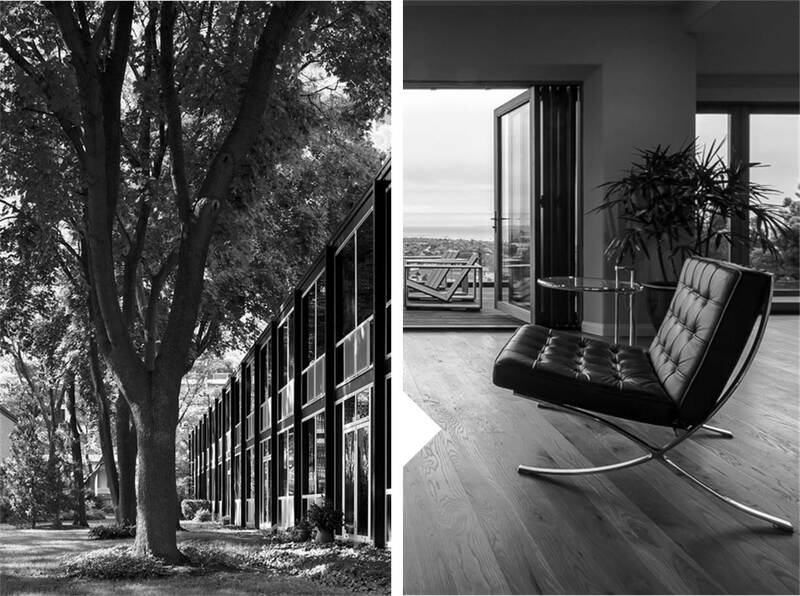 By the way, Ray Kappe, the architect represented in the top left photo, still lives in this Los Angeles home of his design with his wife, Shelly, who says of the house: “to young people coming here, it still feels contemporary.” Read more about the 86-year-old Kappe’s design philosophy here. Here’s to inspiration, from – and at – any age.